C21 was developed using the highest quality Japanese nylon materials available with the ultimate goal being a great line for any fishing conditions. 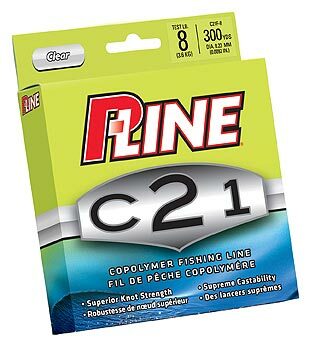 Because of C21's copolymer construction, blending two different types of nylon into one line, we've been able to control the amount of memory and strength, making this line the ultimate value for every angling opportunity. This line has superior line strength and supreme castability.